President Trump and Korean leader Kim will meet in the Vietnamese capital on February 27 and 28 for the second summit. North Korean leader Kim Jong Un will meet with Vietnamese officials when he arrives in Hanoi. 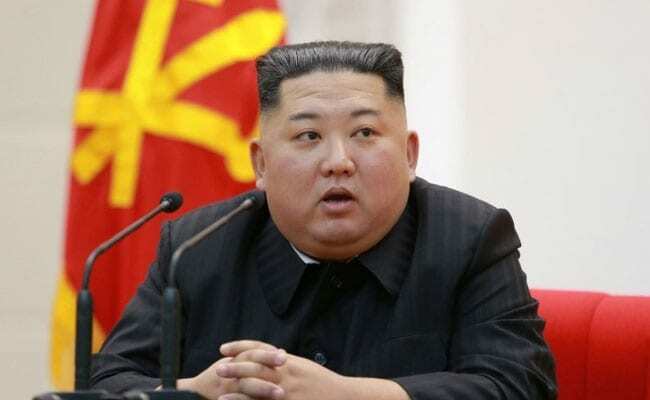 North Korean leader Kim Jong Un will arrive in Vietnam on February 25 ahead of a planned second summit with US President Donald Trump, three sources with direct knowledge of Kim's schedule told Reuters on Saturday. President Trump and Korean leader Kim will meet in the Vietnamese capital on February 27 and 28 for the second summit between the two leaders since their historic first meeting in Singapore last June. Korean leader Kim will meet with Vietnamese officials when he arrives in Hanoi, said the sources, who requested anonymity citing the sensitivity and secrecy surrounding the movements of the North Korean leader. He will visit the Vietnamese manufacturing base of Bac Ninh, and the industrial port town of Hai Phong, one source said. Vietnam's president and general secretary of the ruling Communist Party, Nguyen Phu Trong, will meet Korean leader Kim ahead of a planned trip by Trong to neighbouring Laos, one of the sources with direct knowledge told Reuters.